AKTOBE, Kazakhstan -- Fifty-two people were killed Thursday (January 18) when the Russia-bound bus they were travelling on caught fire in Aktobe Province, Kazakhstan, said the Central Asian nation's emergency services ministry said. "On January 18 at 10.30am [local time], a bus caught fire ... 55 passengers and two drivers were on board. Five people who managed to escape are receiving medical assistance. The rest died on the spot," the Ministry of Emergency Situations said, without elaborating on the cause of the blaze. Two of the survivors suffered burns to their hands, emergency services officials told AFP, while others suffered minor injuries. The fire spread very quickly, Ruslan Imankulov, an emergency services ministry official, told AFP. He said the vehicle was registered in Kazakhstan. But all of the deceased passengers are believed to be Uzbekistani nationals, an Interior Ministry official told Interfax-Kazakhstan. The passengers were migrant workers travelling to Russia, reported Kazakhstani media. 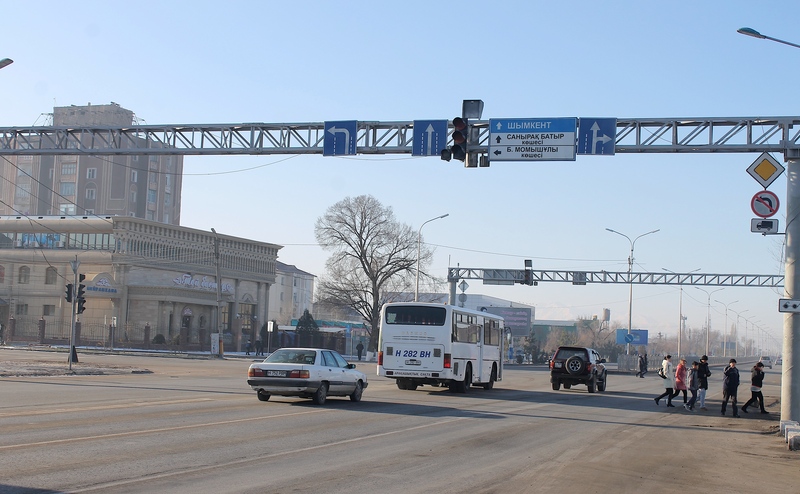 The emergency services ministry said the bus was travelling from the southern Kazakhstani town of Shymkent to the Russian city of Samara on the Volga River, a distance of almost 1,900km. The vehicle was a Hungarian-made Ikarus, said the ministry. These buses are still widely used in ex-Soviet nations, even though they are often decades old. 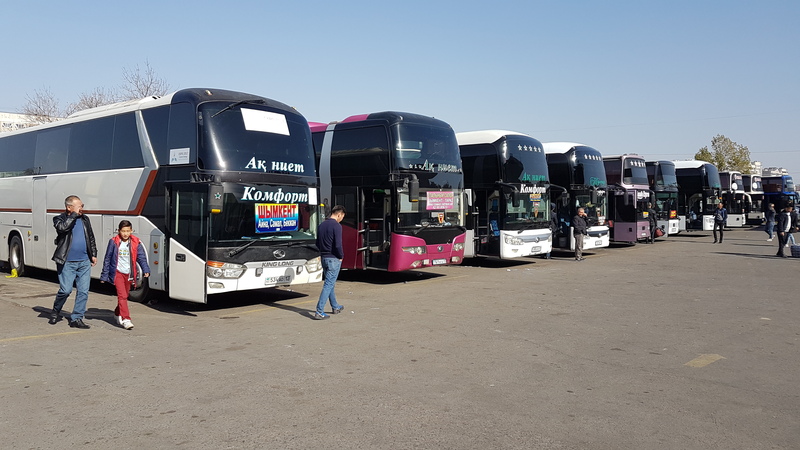 Regional emergency service officials initially blamed the fire on a short circuit and said the bus was overloaded, Interfax-Kazakhstan reported. However, Imankulov did not confirm the cause, saying "It's too early to talk about the reasons for the fire." Both Kazakhstan and Uzbekistan have set up special government commissions to investigate the cause of the accident, Kazinform reported. Uzbekistan's emergency services ministry also said it had opened a hotline. The Kazakhstani commission will "provide comprehensive assistance to the victims and families of those killed", said Almas Sadubayev, the director of the Interior Ministry's State Language and Information Department.